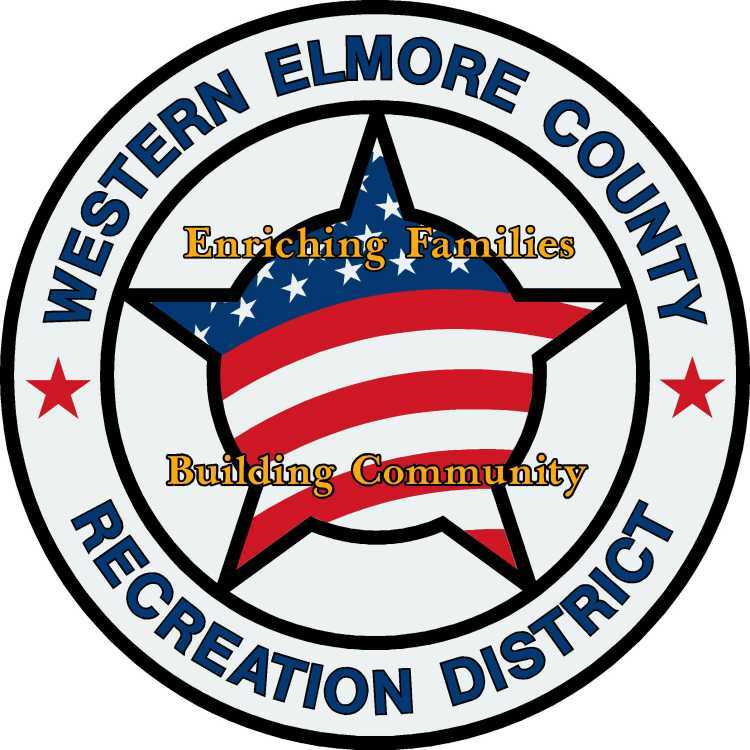 The Western Elmore County Recreation District met on March 27 to discuss updates on the indoor pool facility. Director Lee Pierce, Vice president of the WECRD Board of Directors, said all major utilities that cross 18th street have been completed. Two Idaho power sleeves for connections have been installed and they managed to stay below the initial bid saving $500. All excavation work has been done below the bid amount as well. The natural gas connection has been set up. The only connection that is not complete is the waste water main. The board is waiting for documents from the city so they can sign off on this connection. Pierce informed the board that in two to three weeks they will have the backfill material needed for the project. The board will continue to update the WECRD website with pictures of the progress on the facility.